We have had the pleasure to work on many different sizes and types of commercial projects. Some examples are the Bluebonnet Elementary School in Lockhart (new construction), Lakeway Justice Center and Lakeway City Hall (new construction), Camp Swift Medical Readiness Center, in Bastrop (new construction), Lakeline Mall, in Cedar Park (renovations) and dorm renovations for the University of Texas in San Marcos and Austin, just to name a few. Each project is unique in its requirements and specifications and demands the utmost attention to detail. At JRB Painting LLC, we are amply qualified and prepared for these challenges. Our goal for each job is to provide a service above and beyond what the General Contractors or Owner expects. JRB Painting, LLC has also in the past had the pleasure of painting for homeowners. To see samples of our superior craftsmanship please visit our photo gallery. In order for us to streamline our resources and direct our attention towards the expanding commercial and industrial business, we have created Innovative Painting, Inc. to take on our residential responsibilities. If you would like to learn more about our sister company, please click on the link below. 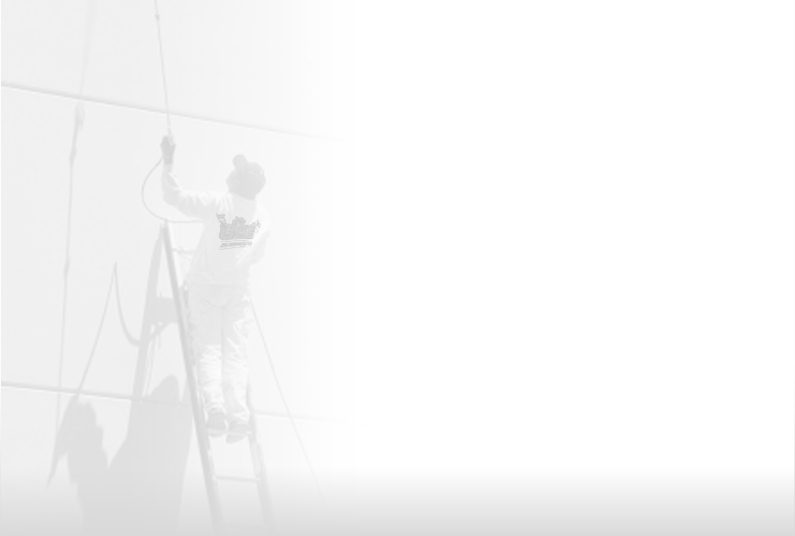 Innovative Painting, Inc. provides the same excellent service and the highest of standards. We understand that a person’s home is his greatest investment, and what better way to protect that investment than with a quality paint job.